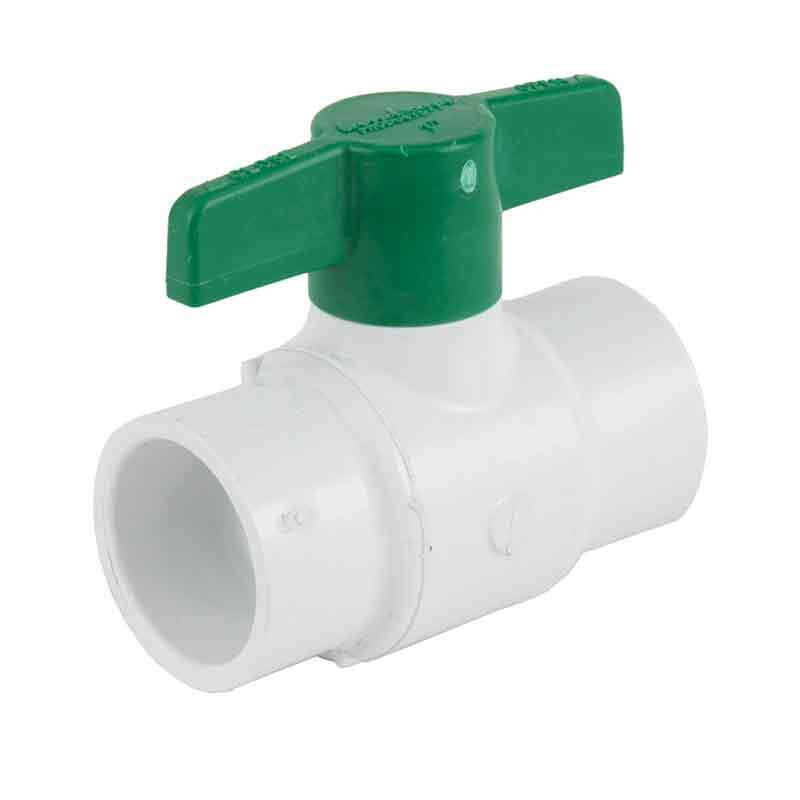 Adjustable stem packing gland provides longer service life. 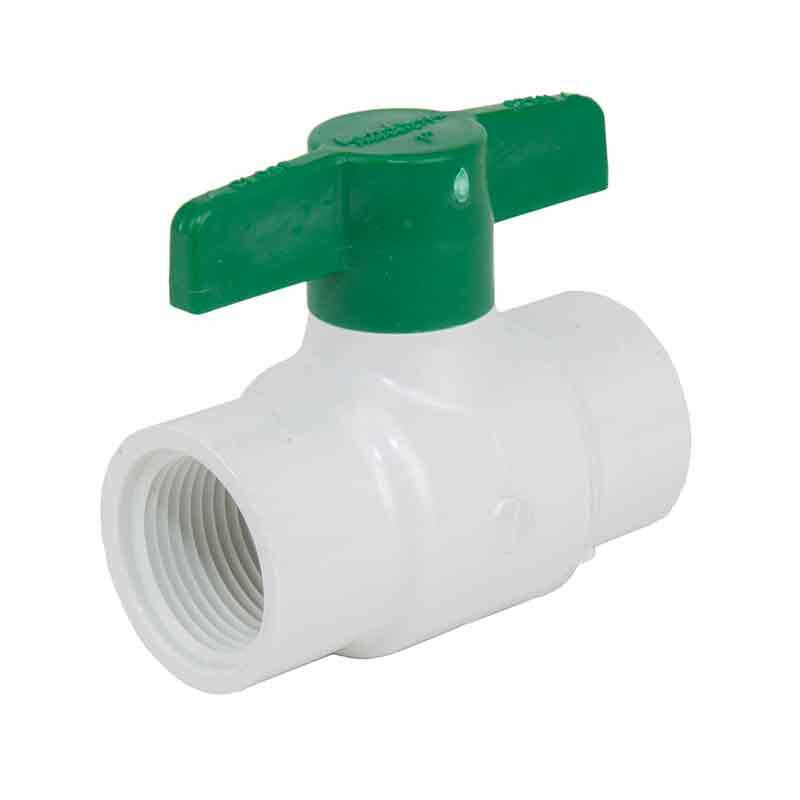 Bottom loaded blowout proof stem. 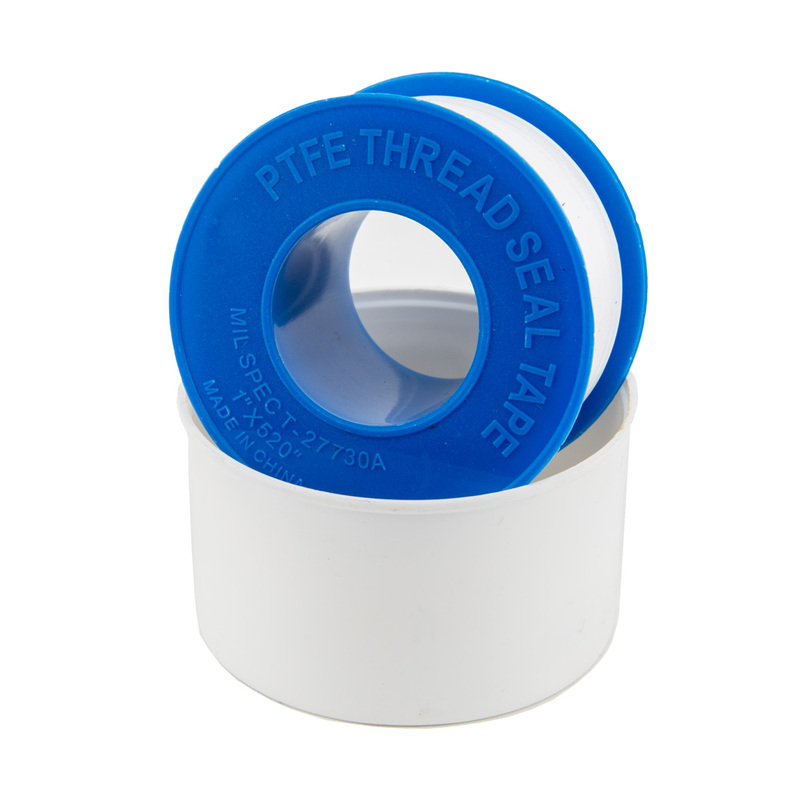 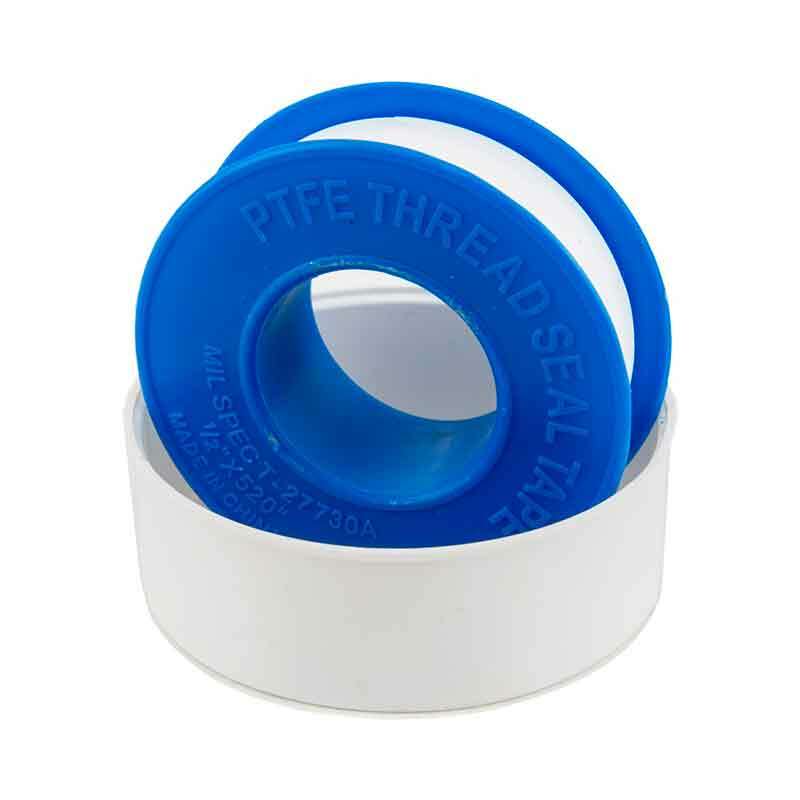 PTFE stem packing seal and seats. 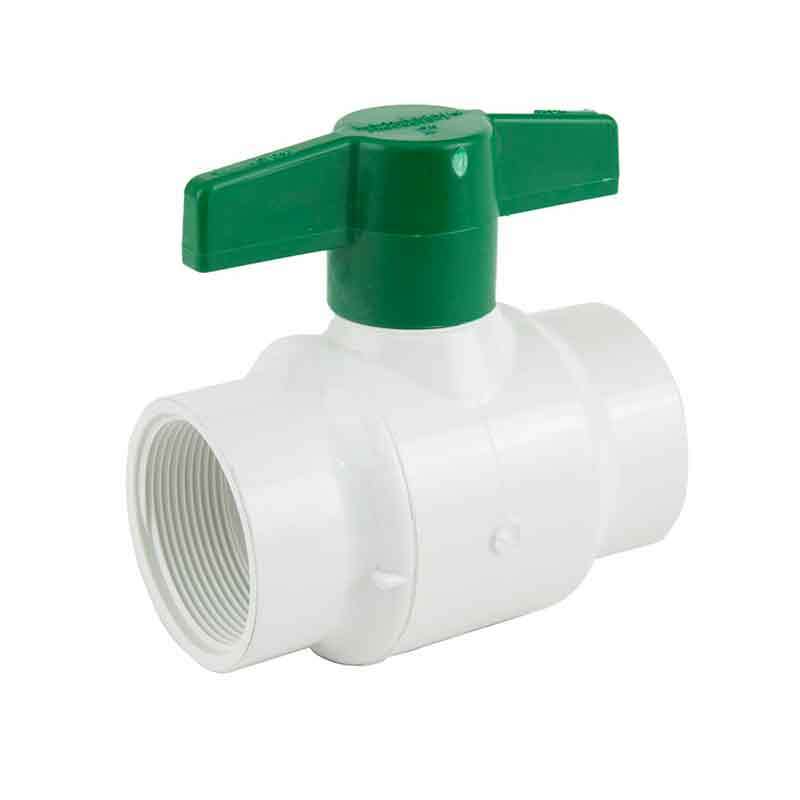 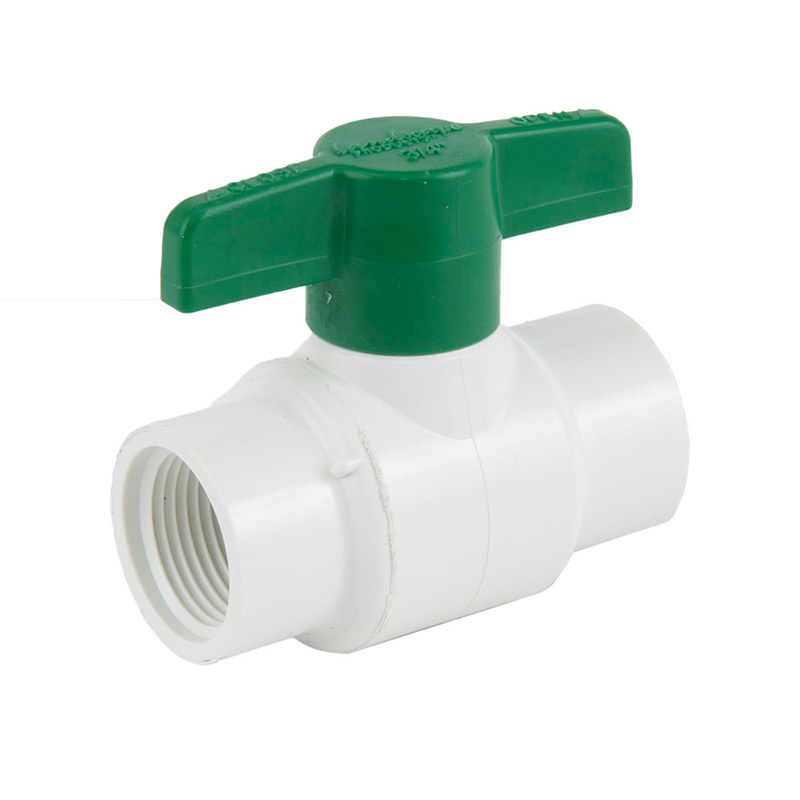 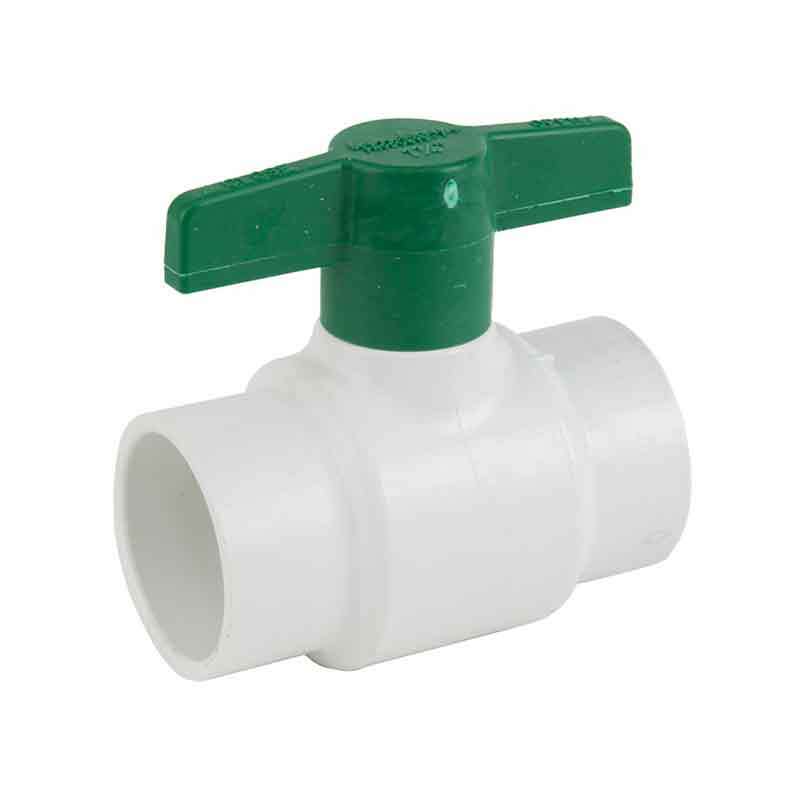 Landscape Products Full Port, Brass Ball Valves are suitable for a full range of liquids and gases in residential and commercial applications. 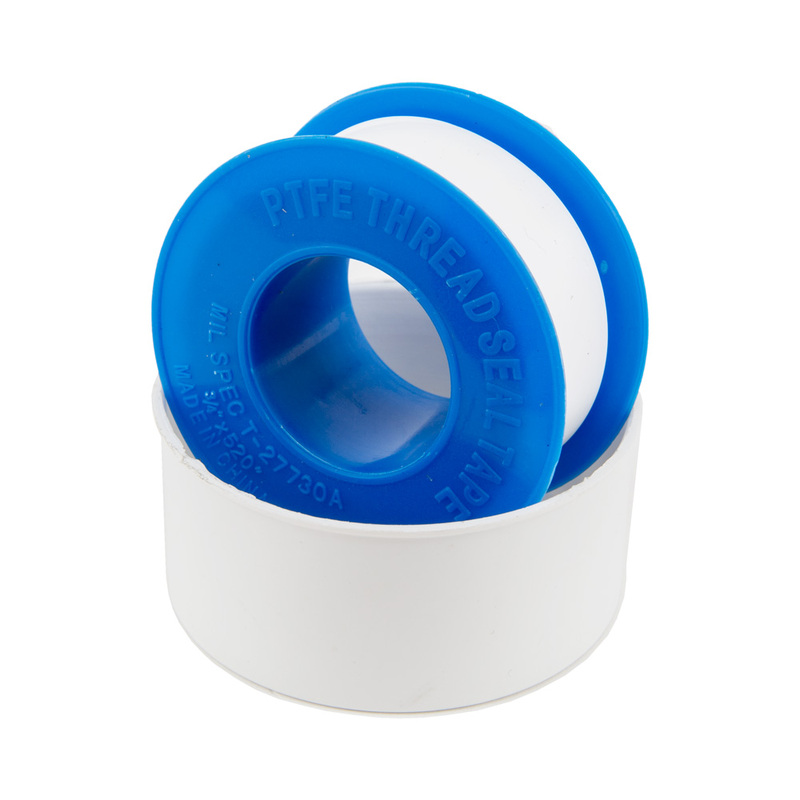 Certified to NSF/ANSI Standard 61/8. 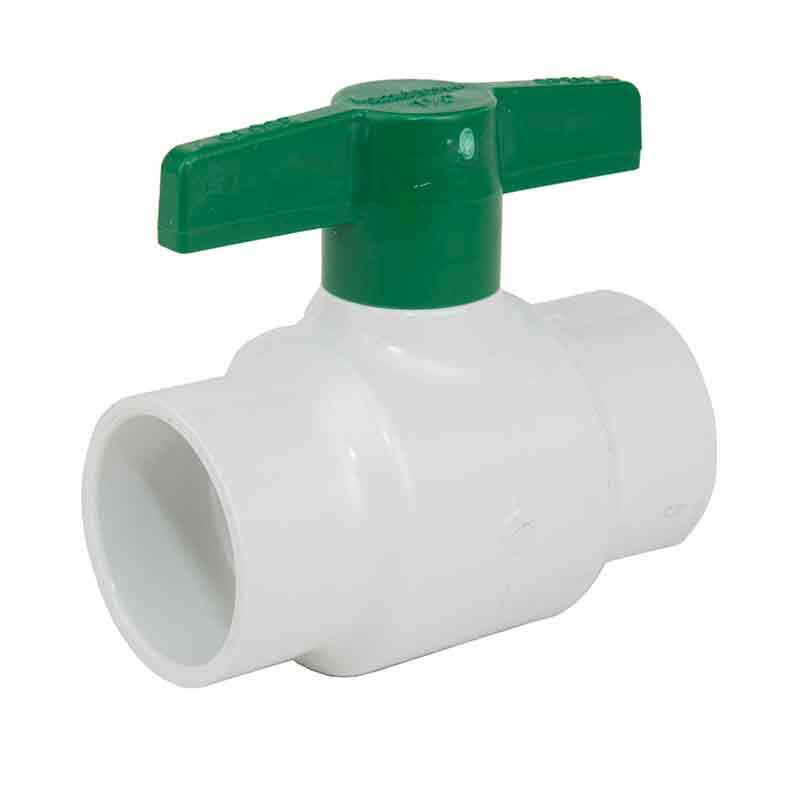 Temperature range: -60°F to 400°F. 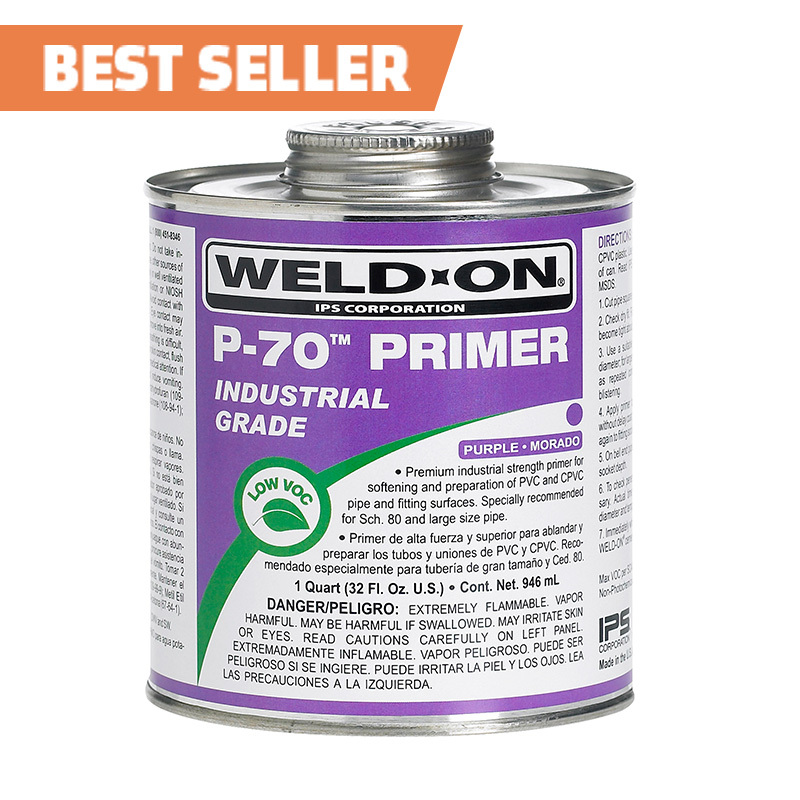 Rated to 600PSI WOG / 150PSI WSP ½ - 2". 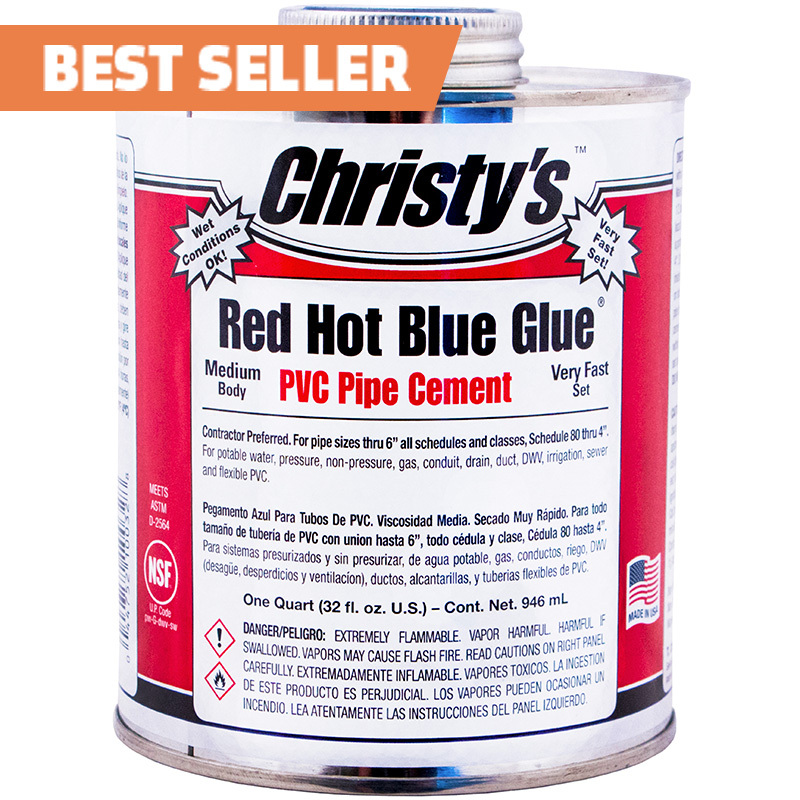 Rated to 400PSI WOG / 125PSI WSP 2½" - 3".